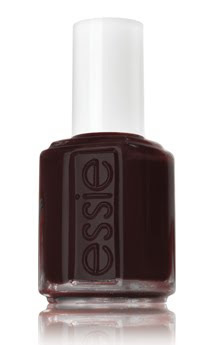 i need to try essie! no, I cannot believe we are nearing fall again! But these colors are a welcome change to the seasons--as well as all the gorgeous fall chunky knits, clothes and boots out there!! i like the chanel khaki one. 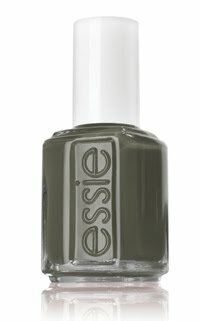 so too like the Sew Pysched the most..
i love essie nail polish... especially since it last long!!!! little brown dress is delicious! oh my gosh cant wait to try these out!!!! I cannot believe it's almost September! This year is really flying by. I love all of these colors! 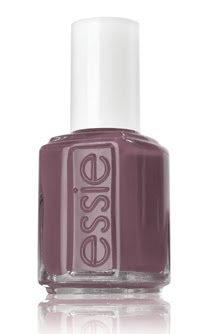 I need to make a run to Ulta soon to get some new colors for Fall and In Stitches will definitely be on my list. Hope you had a great weekend, Erica! 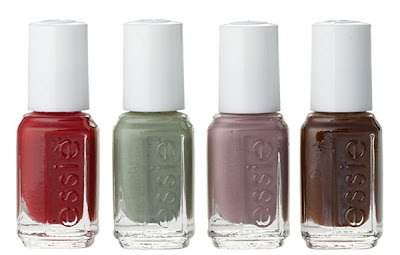 Essie is so great! Love Merino Cool. I.LOVE.THIS. Love love love! Great post, I am running over on my lunch break to check them out!